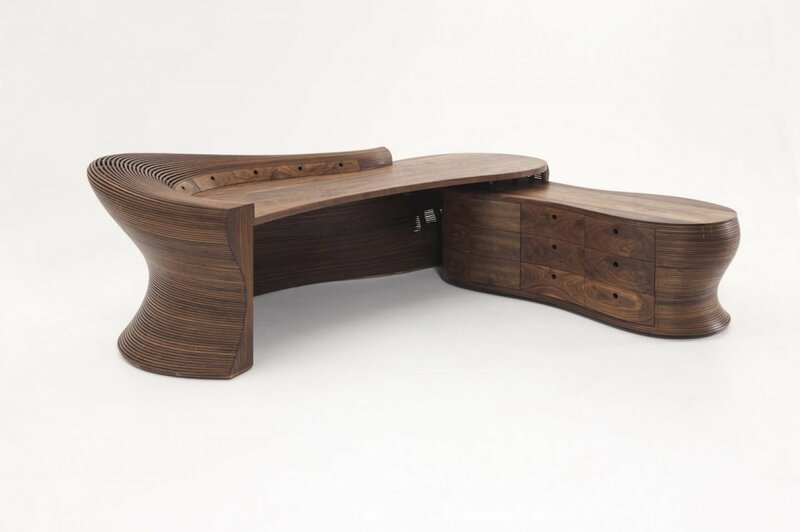 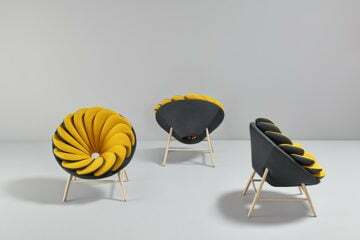 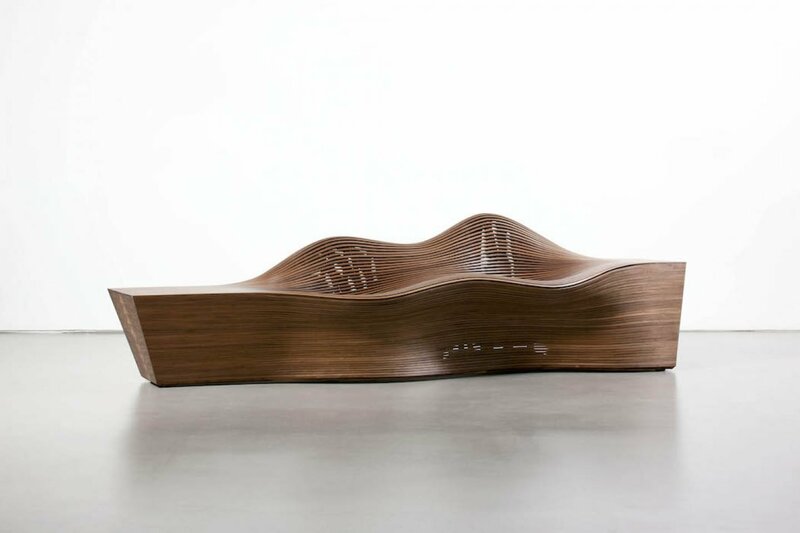 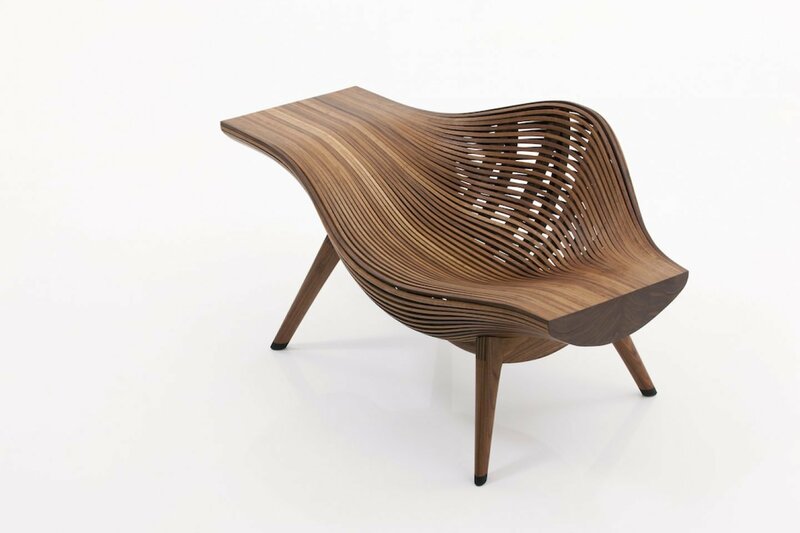 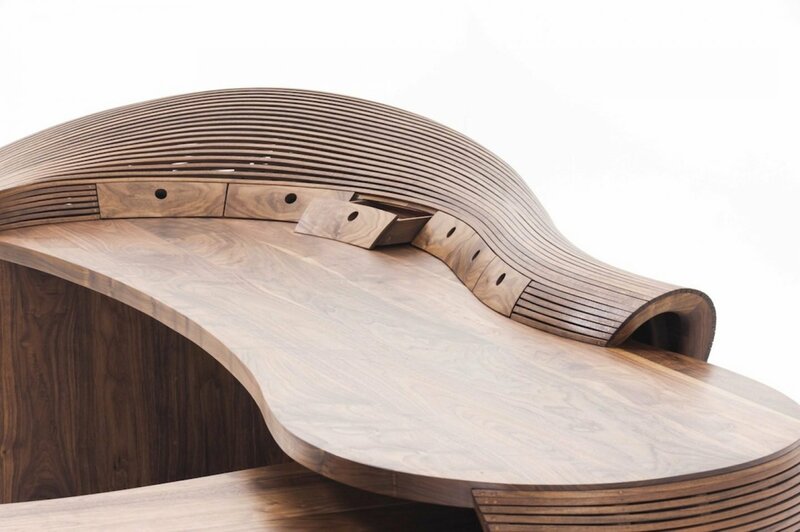 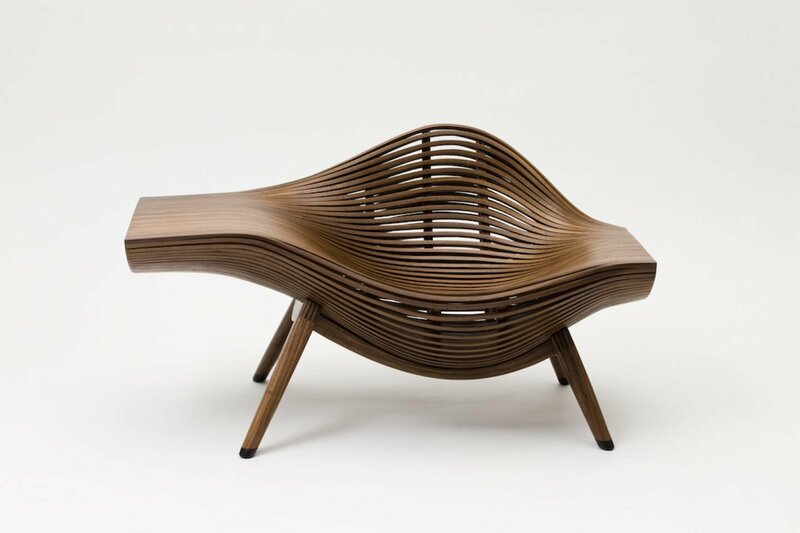 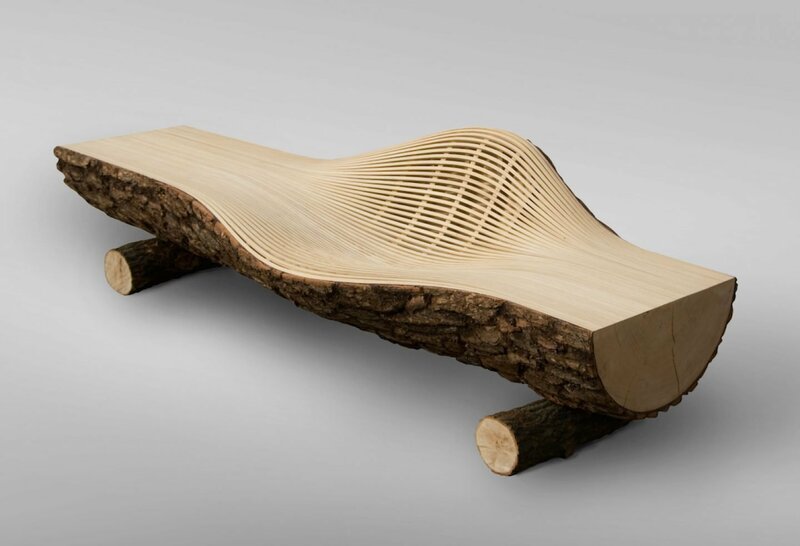 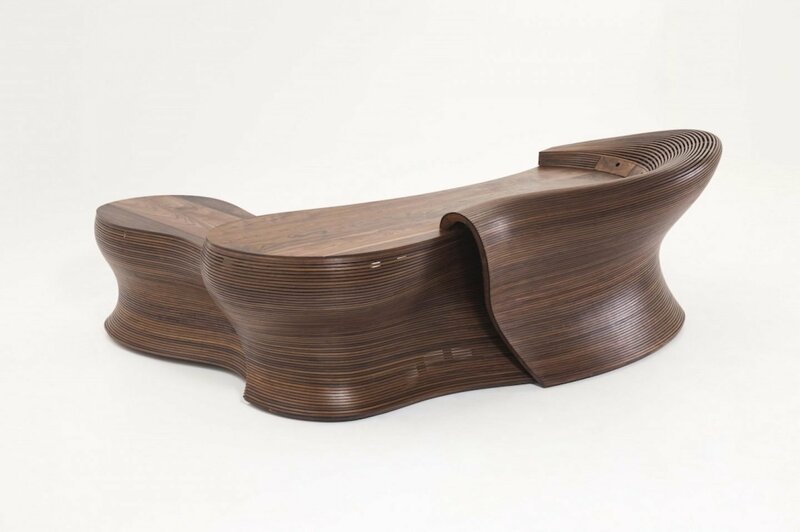 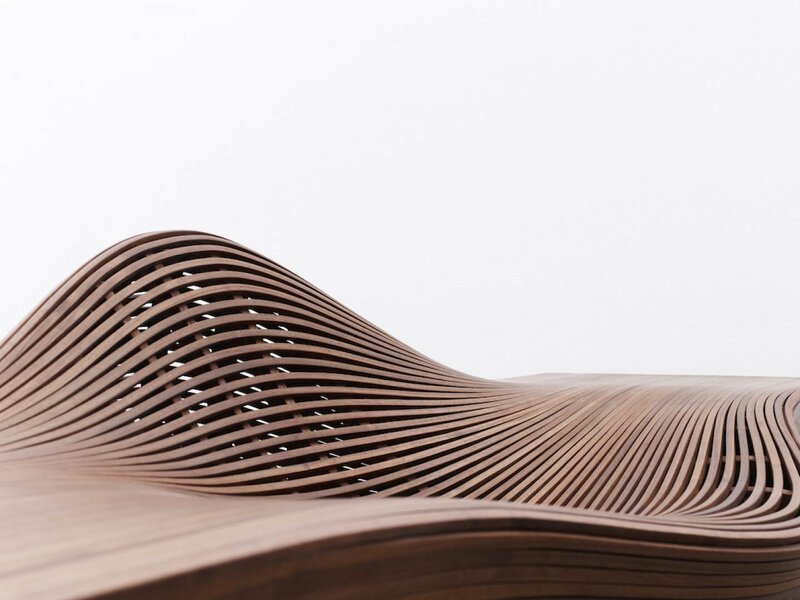 Young Korean designer Bae Se Hwa creates sculptural furniture pieces crafted from warped wood. 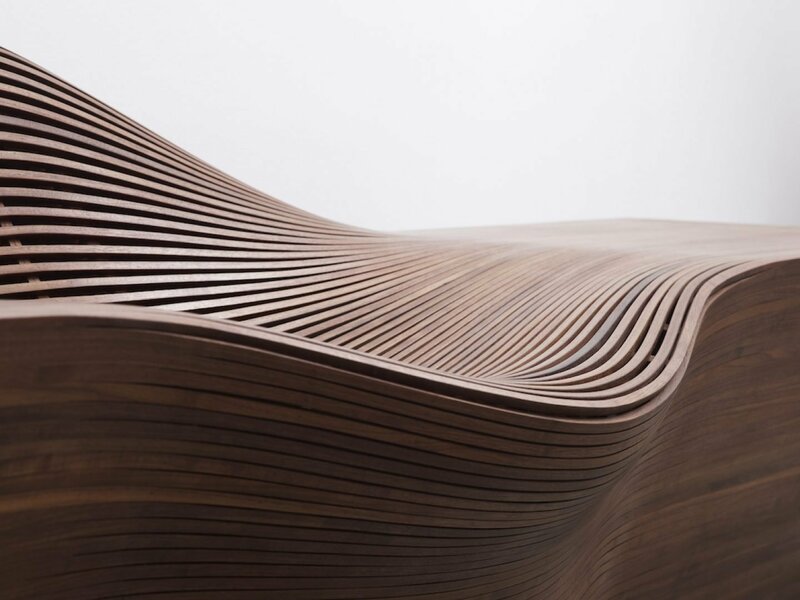 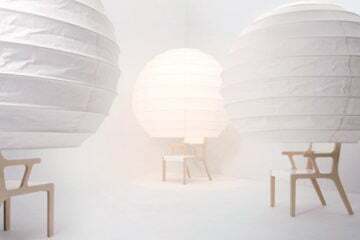 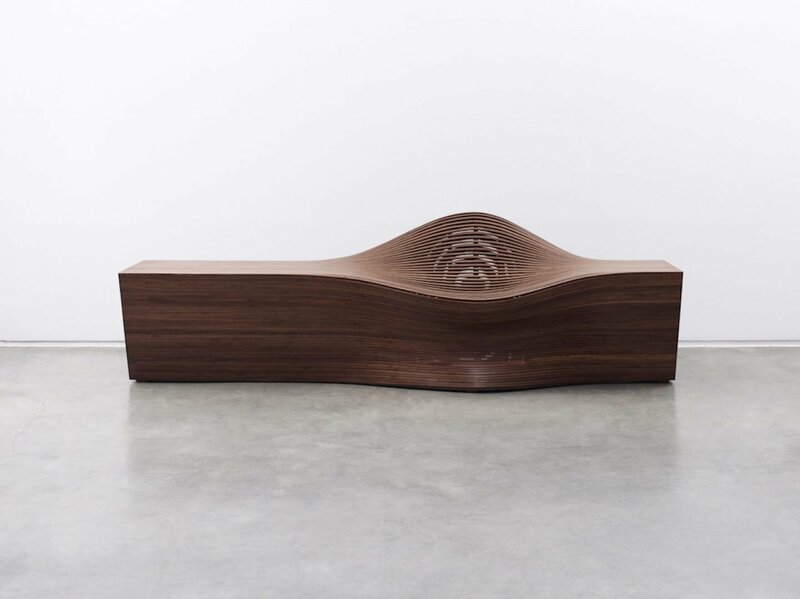 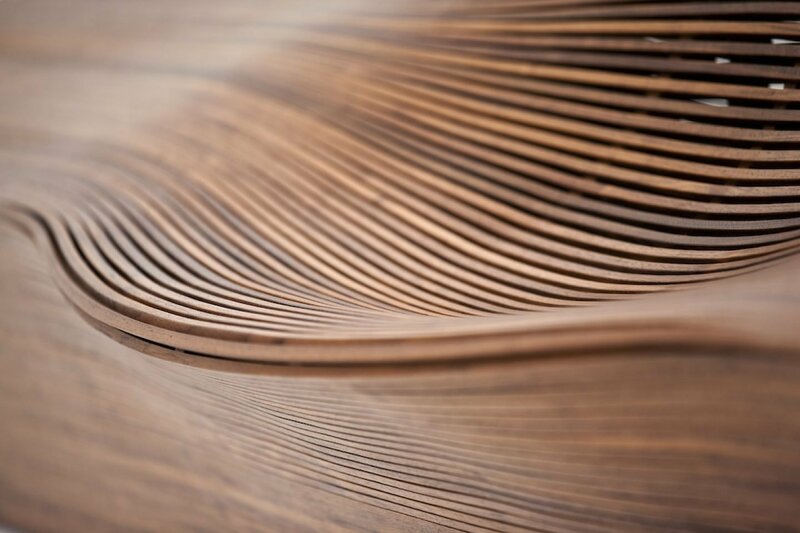 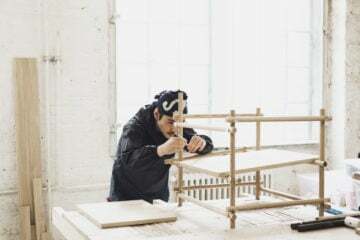 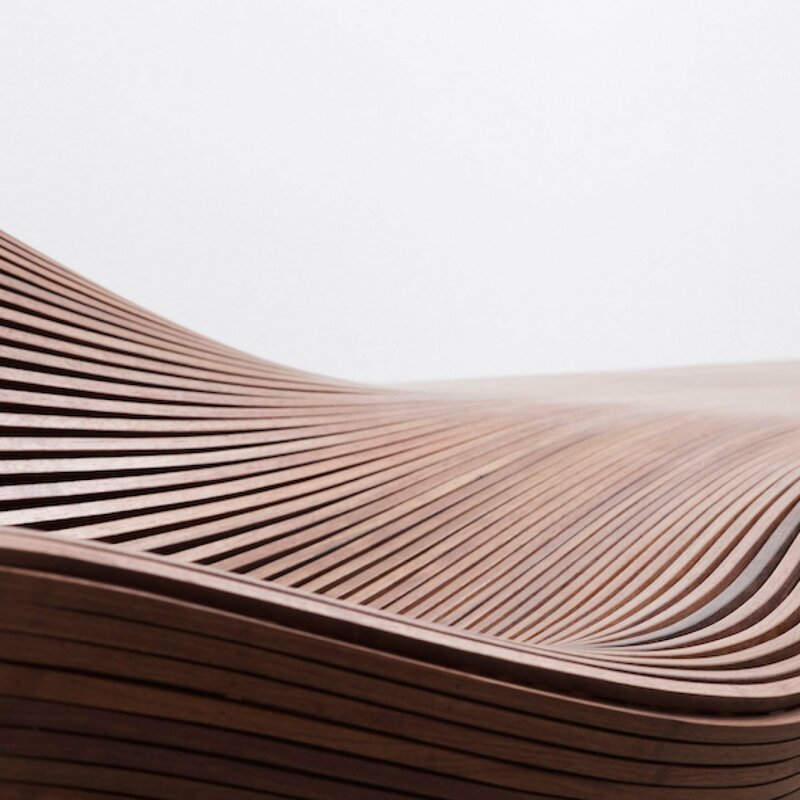 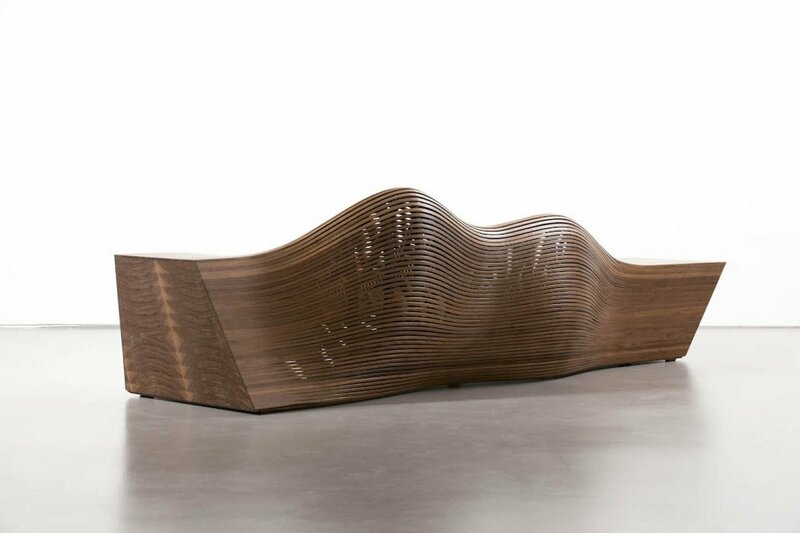 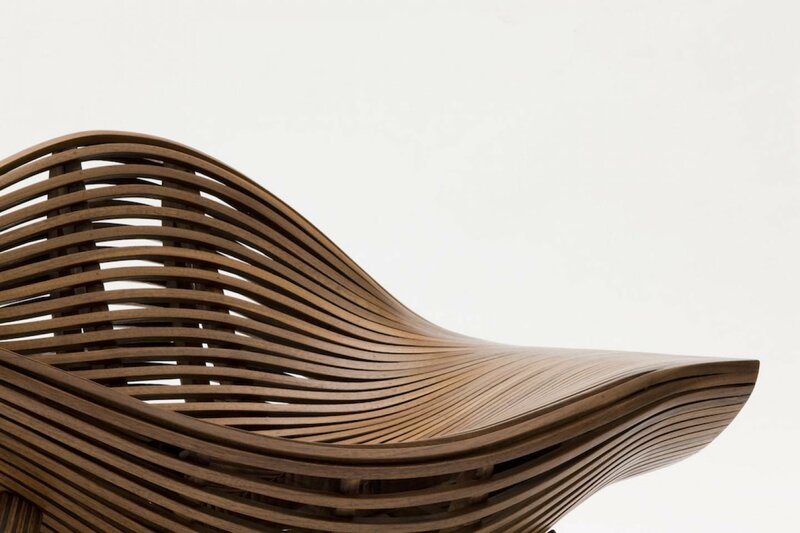 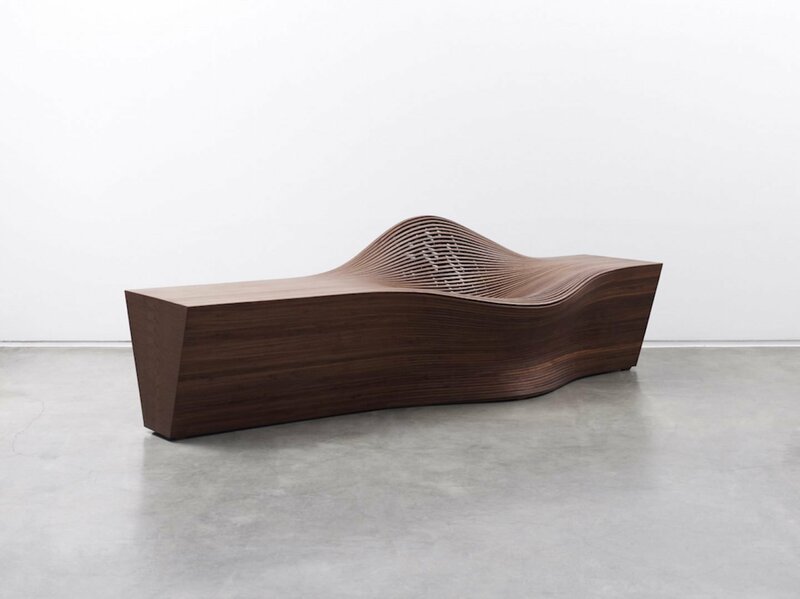 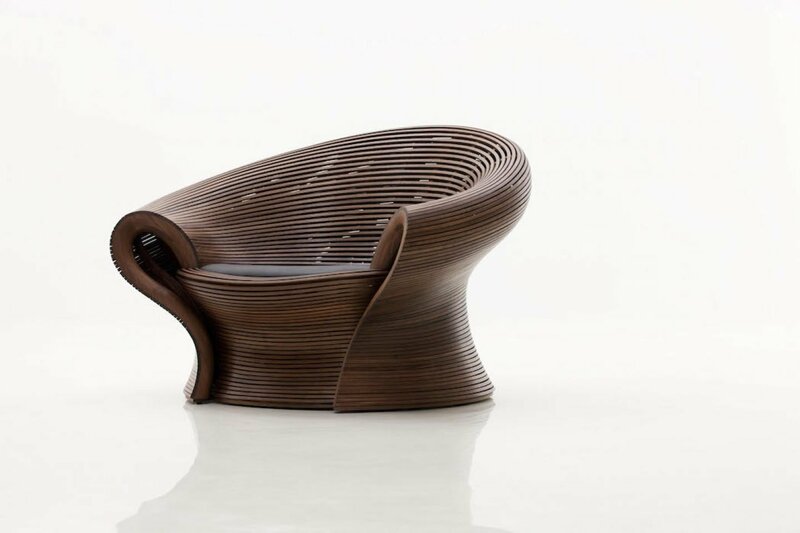 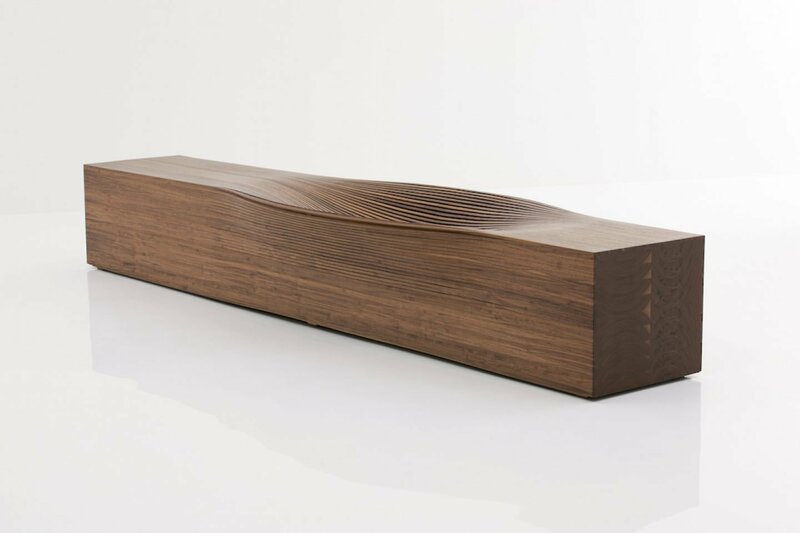 “Bae Se Hwa attempts to embody emotional function that call calm and serene qualities in furniture.”Entitled ‘Steam Series’, Bae’s seating pieces were created using a steam bending technique which distorts wood into new structures, evoking gentle landscapes. 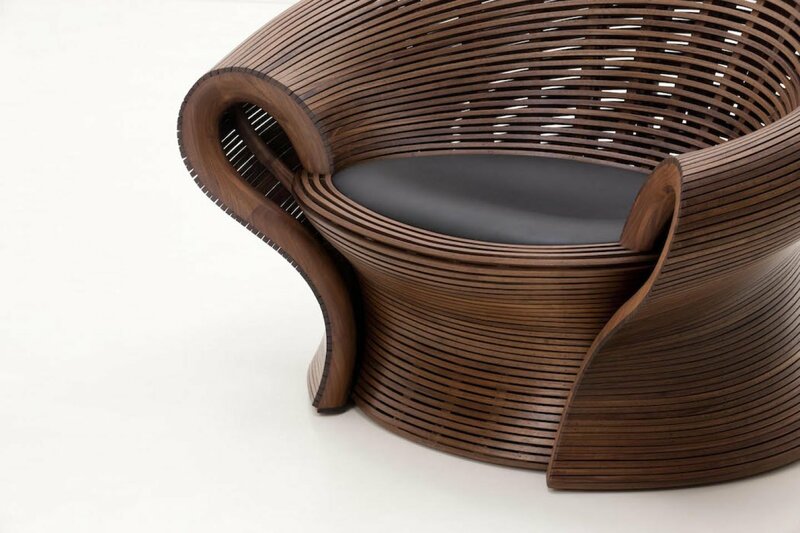 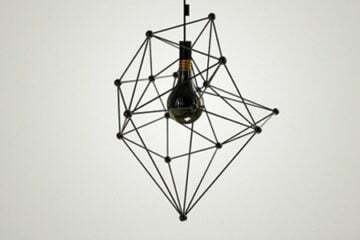 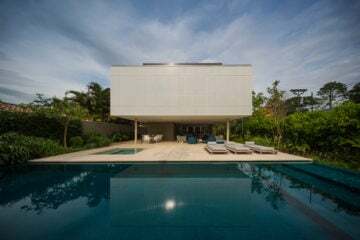 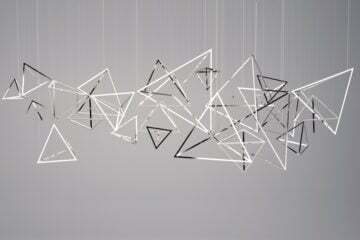 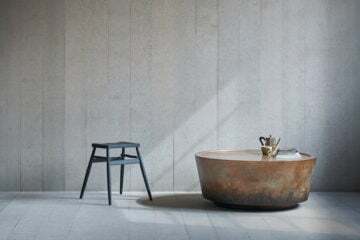 Both minimal and Baroque in style, the pieces follow a design philosophy of moderation and harmony. 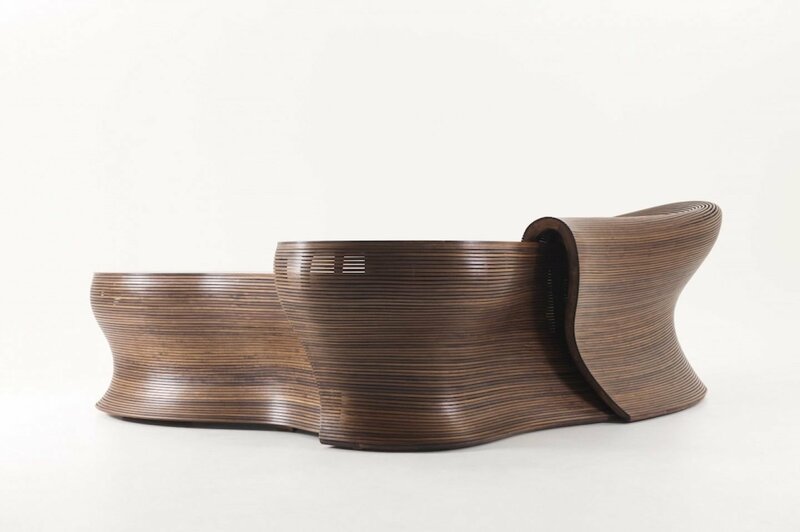 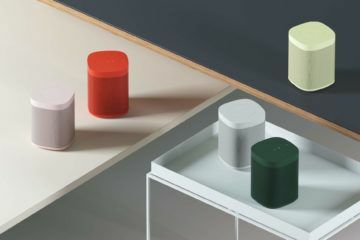 A statement about his work says, “Bae Se Hwa attempts to embody emotional function that call calm and serene qualities in furniture, utilizing the device of geometric elements to simply distort structure or arrive at a new form and function through deconstructing and recombining.” Bae’s work has received numerous prices and furniture competitions, and has been displayed at Design Miami for six years running. 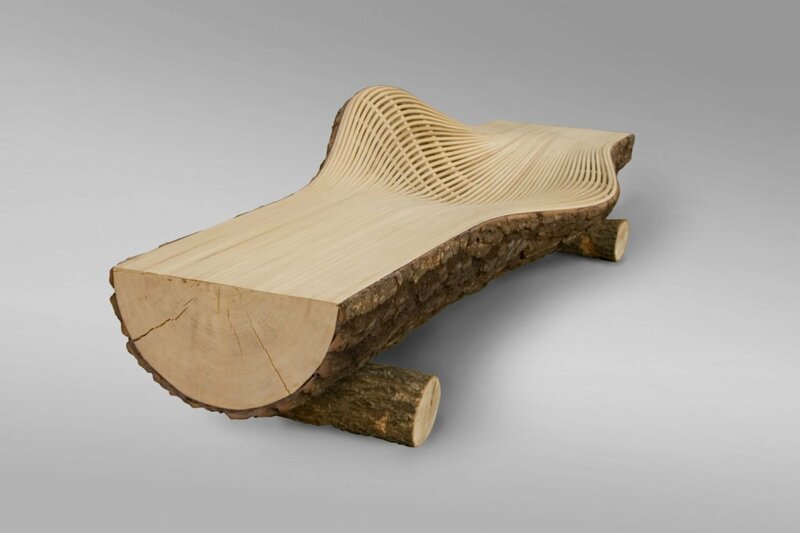 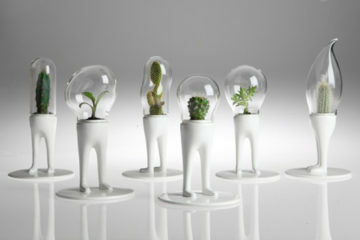 For more seating and furniture pieces, take a look at our shop.